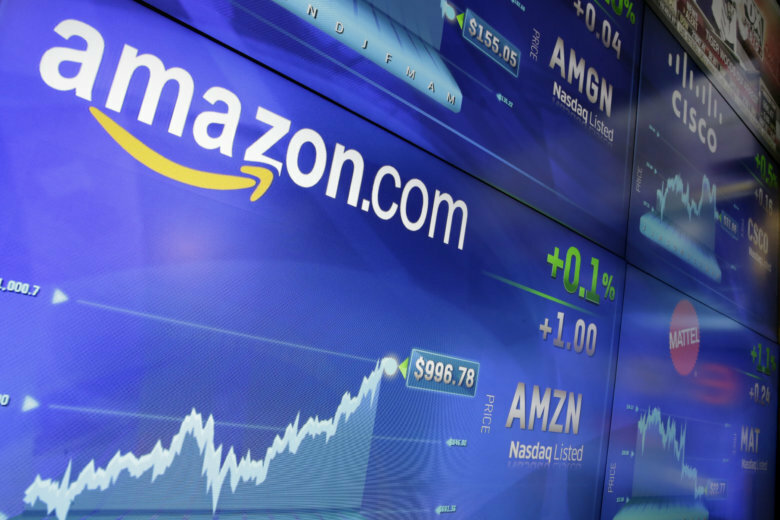 WASHINGTON — Amazon is planning to split its long-anticipated second headquarters between two locations rather than choosing one, The Wall Street Journal reported Monday evening. Following the Journal’s report, The New York Times reported those two locations will be Crystal City, Virginia, and Queens, New York. The Times said Amazon is closing in on deals with both cities, according to two people briefed on the discussions. Virginia Gov. Ralph Northam didn’t offer any further hints when he was asked on WTOP’s Ask the Governor about published reports that say Amazon is focusing in on Crystal City in Arlington. The Washington Post reported that Amazon held advanced talks aimed at determining how quickly it’s second headquarters could be opened in Crystal City. The Post said the talks involved which buildings Amazon could immediately occupy and the potential for making a public announcement this month, following the Nov. 6 midterm elections. “What I want to be able to tell Virginians is, whether Amazon chooses Virginia or not, we have done everything that I think we can to offer them a good package,” Northam said. Amazon said that its second headquarters would employ 50,000 people and comprise a $5 billion dollar investment in the location that it chooses.